When sunlight meets the skin, it accelerates the aging process. Care & Repair Cream is the perfect companion, protecting the skin against premature, sunlight-induced skin aging. OPC, a highly effective antioxidant, fends off free radicals during the day and helps neutralize them at night. Apply intensive skin care to face, neck and décolleté morning and evening after cleansing. 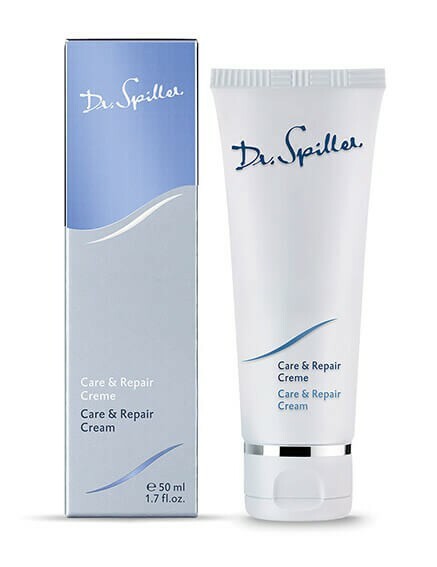 Follow with Care & Repair Cream.